We have an Android emulator up and running, but our tests are failing. How do we fix them? 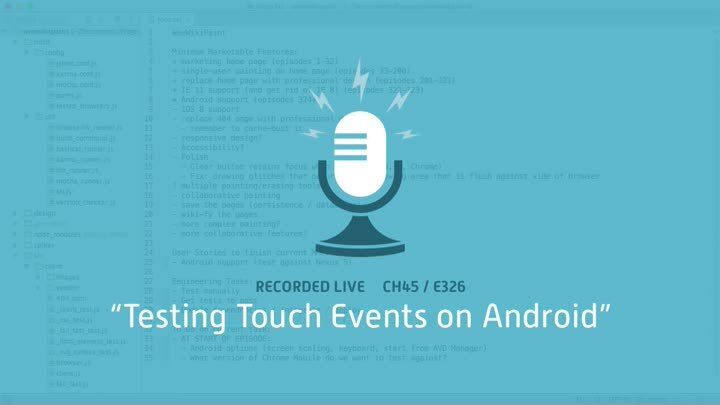 We start by running a manual test to confirm that the production code works, then dive into the intricacies of generating touch events in our tests.